Believe it or not! Halloween is the spookiest night of the year. 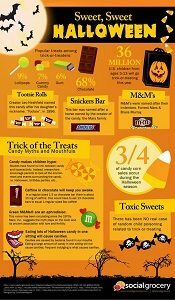 You all know that Halloween is the time for scary costumes, trick or treating, candy and creepy decorations, but how did it become this way? Why kids and teens go door to door in the funniest and scariest costumes? The question is that how much do you really know about Halloween? 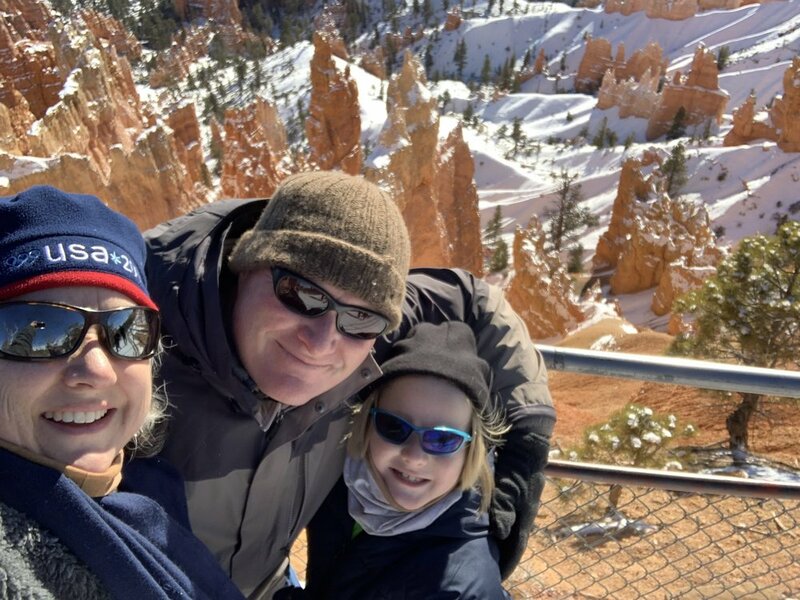 Halloween 2019 is just around the corner; learn a little bit more about your favorite holiday. There are a lot of interesting things about Halloween you had no idea about. 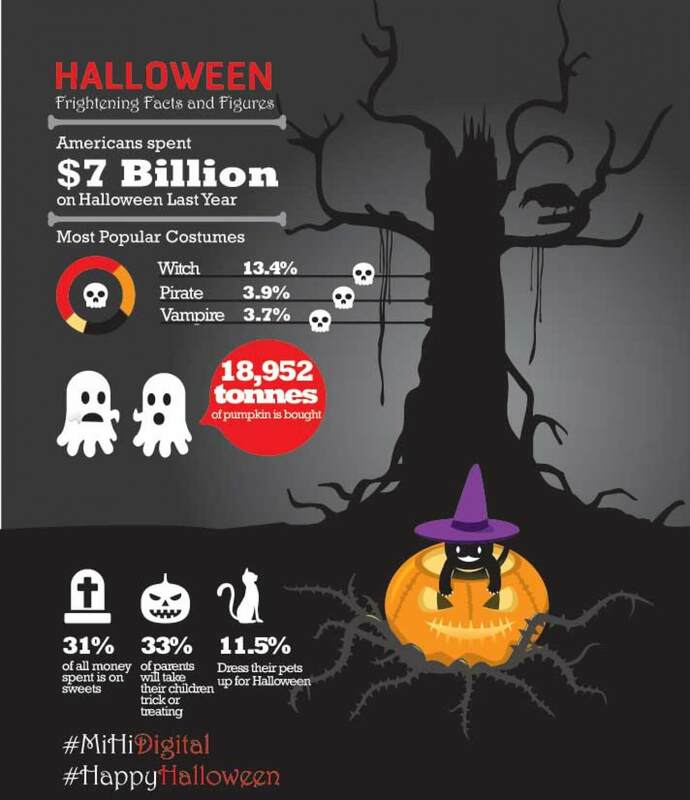 Check out our Halloween facts page for some amazing facts and trivia about Halloween. 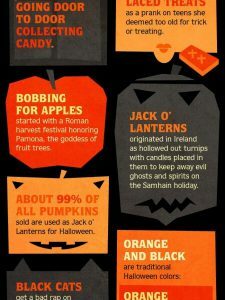 These funny, strange, bizarre, and historical facts will blow your mind and provide you a great knowledge about Halloween. You might be surprised at what you discover. Do you want to know why do children dance for treats? From what first Jack-o-lanterns were made? What does Halloween fear mean? 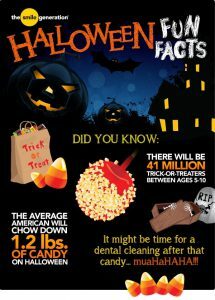 These are some of the many facts about Halloween you will get to know. 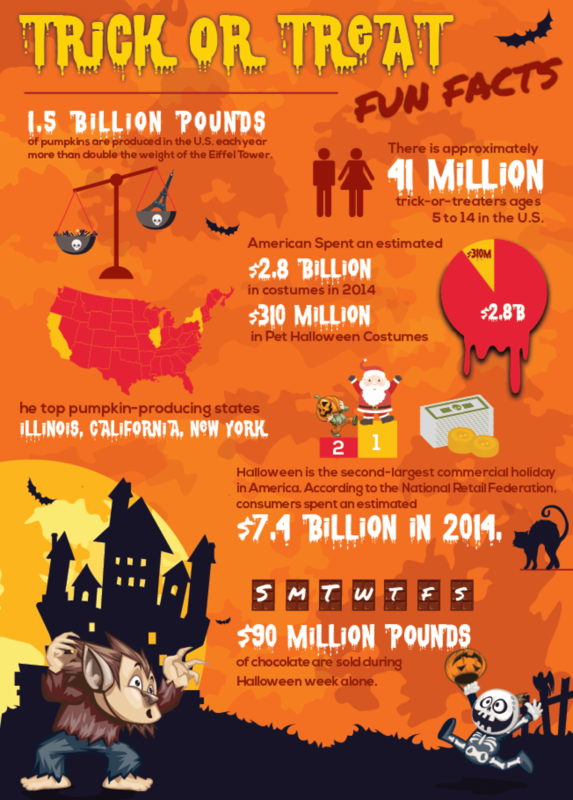 These fascinating Halloween facts will add some fun and excitement to your 31st October eve. While browsing through these interesting facts, don’t forget to share them with your loved ones. 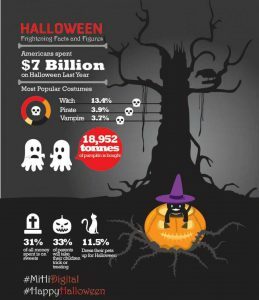 You can share your favorite Halloween facts on Facebook, Instagram, and Twitter. You can also send them via Email. Some people just love Halloween. But do you know what does Halloween mean, where it was originated and why they associate ghouls, witches, bats with it? Following are some of the creepy and interesting facts about Halloween you should know.